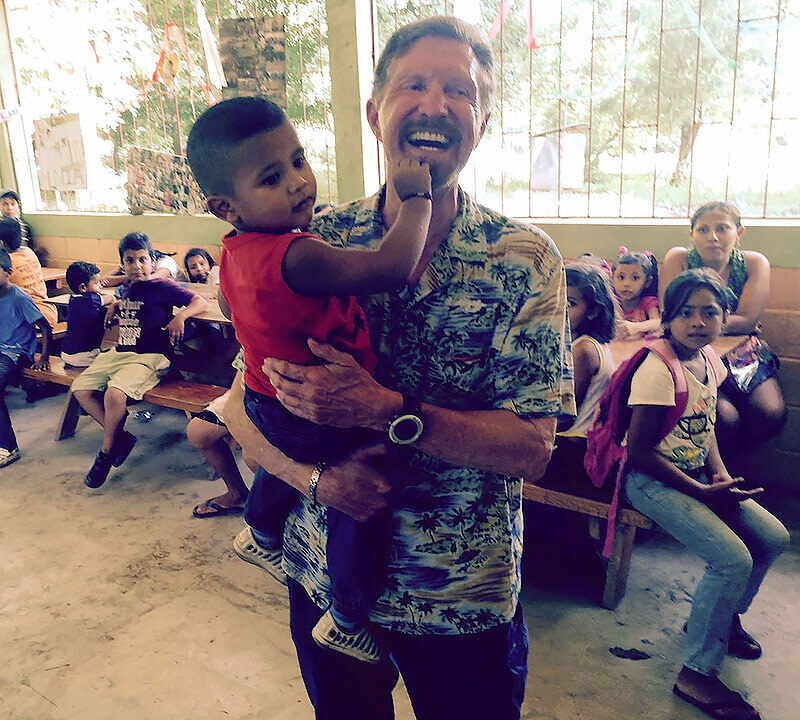 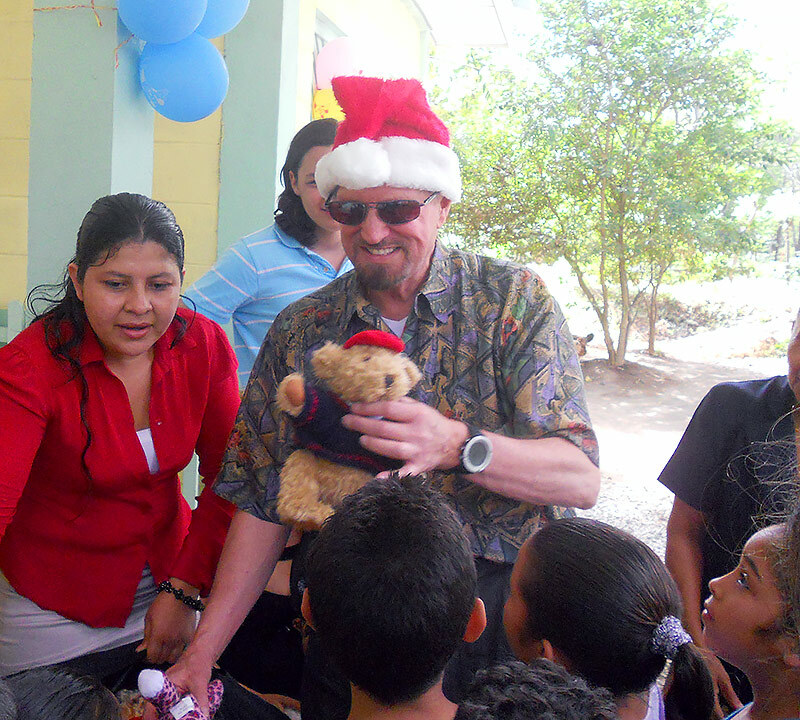 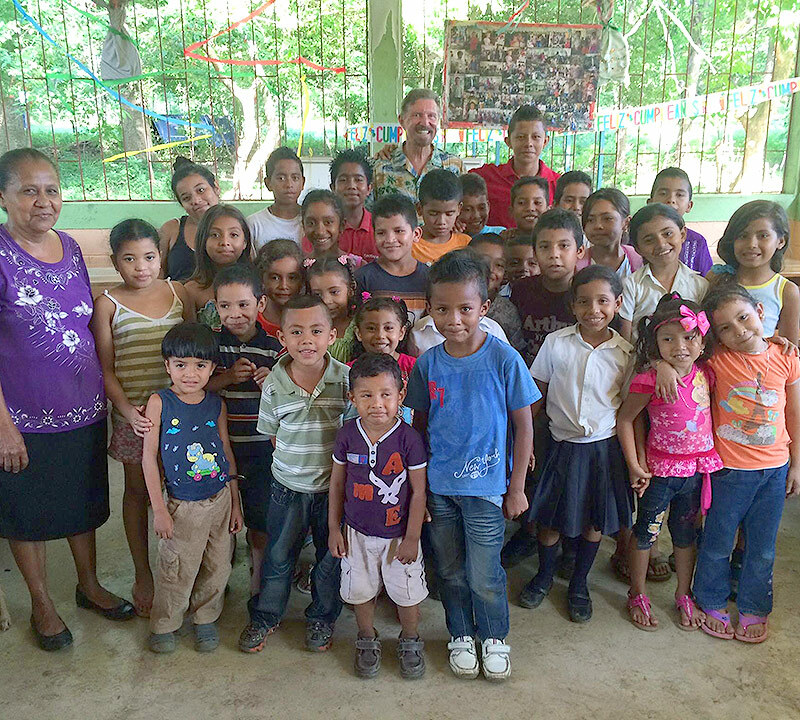 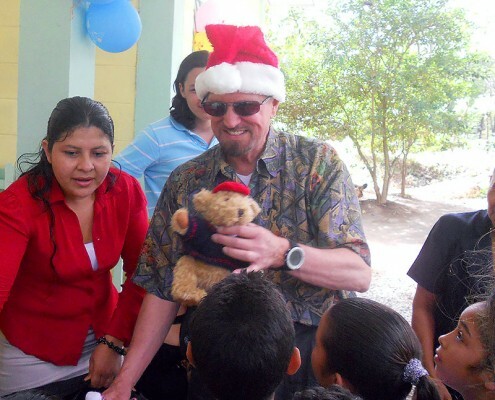 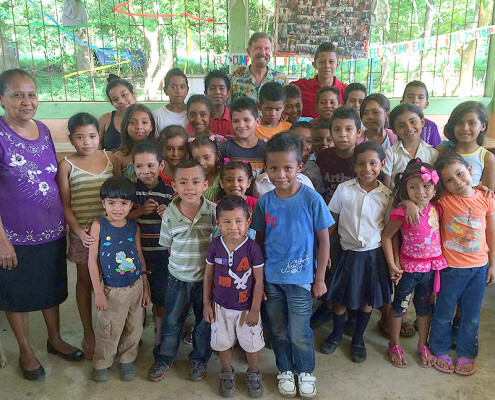 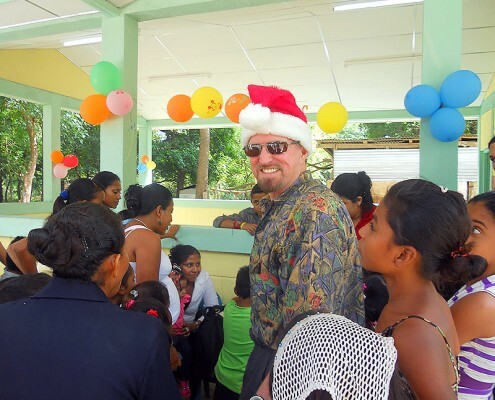 Annual Christmas time visit to Orphanage and Impoverished Children Project at Villa Eddy Monterry, Nicaragua. 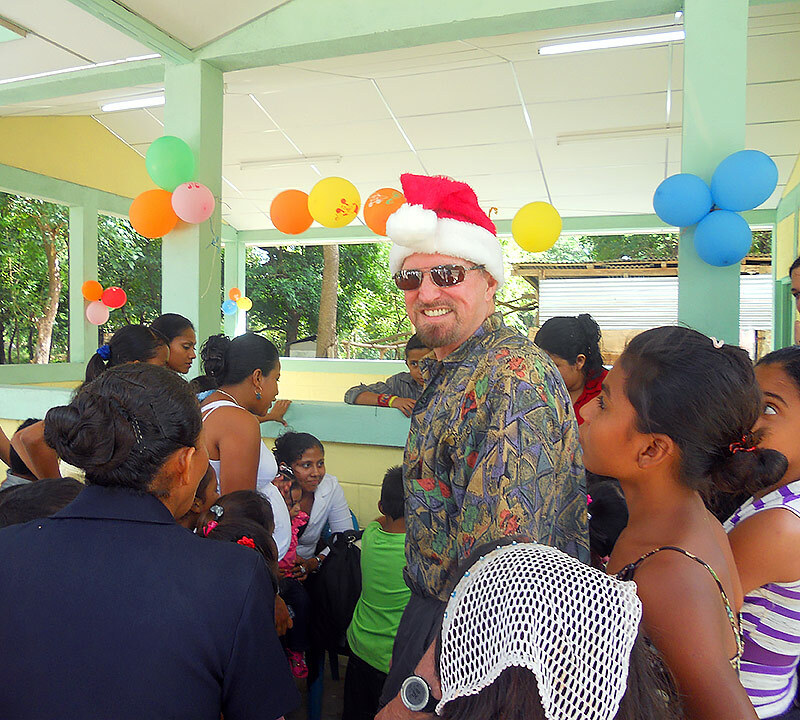 Posted on Facebook. 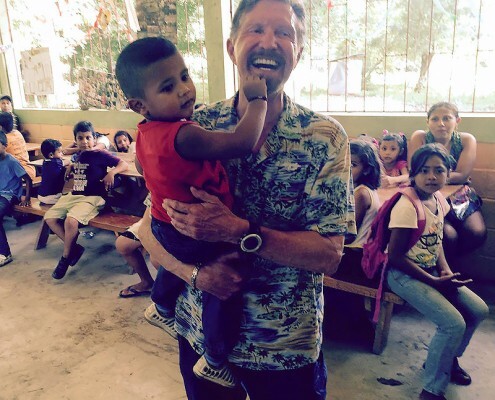 I wanted to tell you how much I appreciate the work you do Omer!